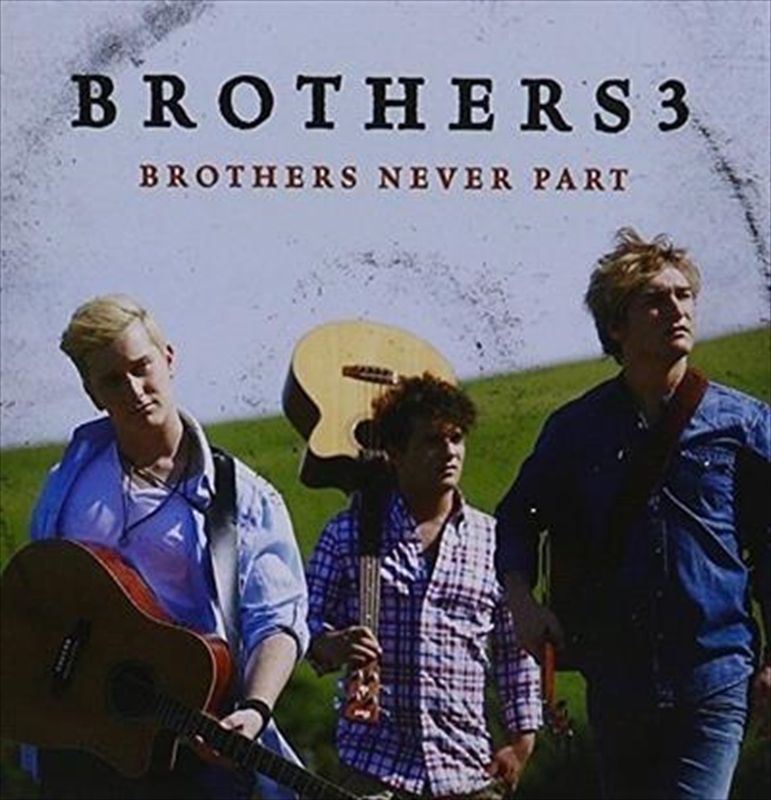 Brothers 3 have announced the release of their sixth studio album Brothers Never Part on Friday 15 January. The three brothers from Mudgee have clocked up six Tamworth Country Music Festivals already. Their first, aged just 10, 11, and 12 years old respectively, Mak was so small that he could barely hold a guitar. Brothers 3 are set to return for their seventh year, with six performances at the 2016 Tamworth Country Music Festival already announced including two headline shows. Brothers 3 auditioned on The X Factor with a daring cover of Safe & Sound by Taylor Swift and were voted in by all four judges – Redfoo, Ronan Keating, Natalie Bassingthwaighte and their eventual mentor, Dannii Minogue. After an exhilarating battle, Brothers 3 placed third. After the completion of the show, they hit the road, before they inked a record deal with Warner Music. The band spent long hours in the studio with producer Matt Fell (Troy Cassar-Daley, Damien Leith), working on their first major label album release. Brothers Never Part features four original tracks and a selection of covers. Fan favourites from their performance on The X Factor, covers of Elvis’s Always on My Mind and Simon and Garfunkel’s The Sound of Silence, among others, demonstrate the depth with which these young performers can take on even the most unlikely of genres and make them their own.